The best kids LEGO activities ever! LEGO® is one of the most awesome and versatile play materials out there. Ever since my son connected his first LEGO® bricks, he was in love. Usually, we enjoy tons of cool science experiments together so we have mixed science and STEM with LEGO®. PLUS WE HAVE A BOOK! SUPER COOL KIDS LEGO® ACTIVITIES! 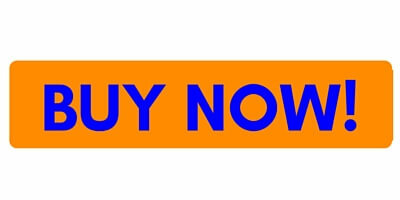 This post contains commission affiliate links. See full disclosure. 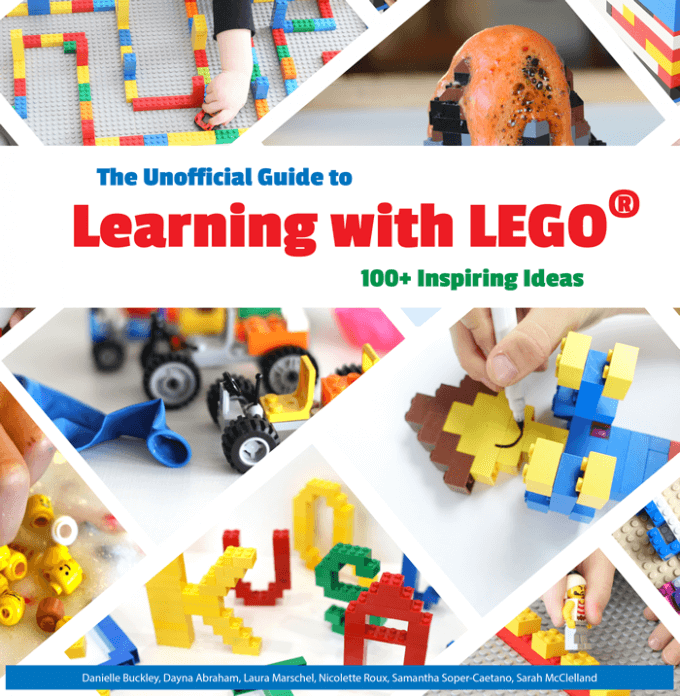 The Unofficial Guide To Learning With LEGO® is here! Inside this amazing book, you will find more 100+ ideas from a group of awesome moms and their kids! 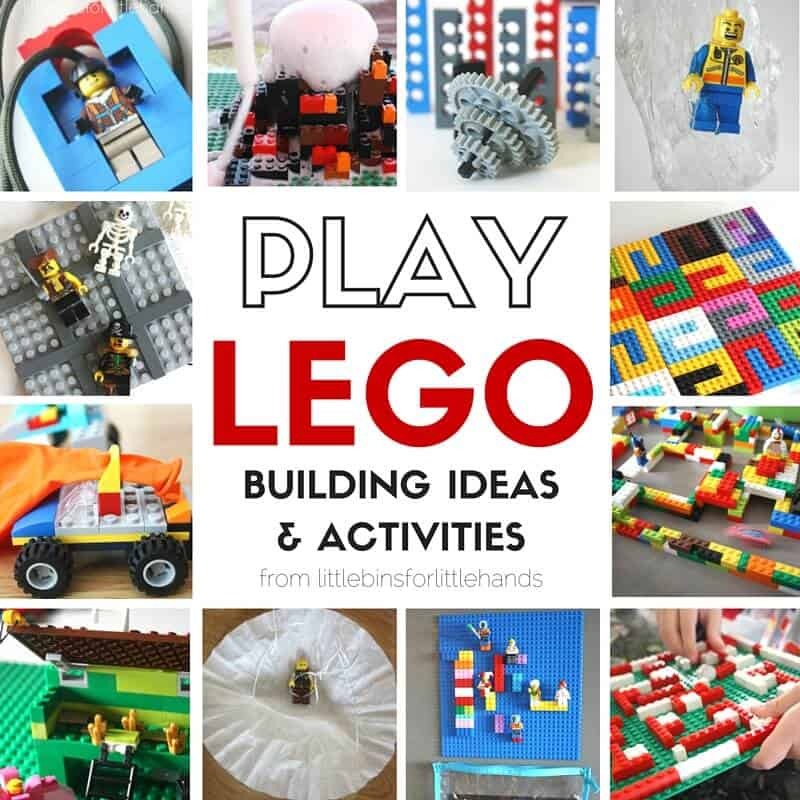 Easy to do LEGO® ideas make learning and playing with LEGO® a blast. Find ideas for all areas of hands-on learning! As you know we LOVE everything STEM, science, and slime so we combined that with LEGO® for AMAZING learning and playing experience. You can use LEGO anywhere including home, classroom, office, or group setting making it the perfect portable treat for kids. LEGO® lets your imagination run wild and paired with science, STEM, or slime, kids have a unique opportunity to explore LEGO like you have never explored it before. Our favorite: challenge your kids to build a LEGO® volcano and then help them make it erupt! 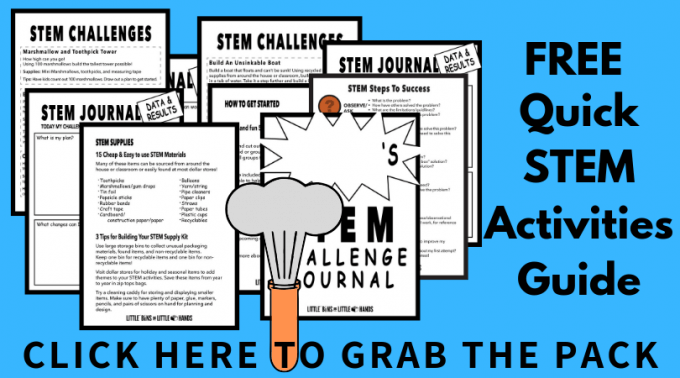 See below for a link to this cool LEGO® STEM project! The benefits of LEGO® are numerous. From the simple hours of free play to more complicated STEM challenges, LEGO® has been encouraging learning through exploration for decades. Kids LEGO® activities cover so many areas of early learning that can go right through the early teen years. LEGO® inspires imagination and creation. It teaches us how to problem solve and use intricate details to make a design come alive. On top of all of this, LEGO® builds families and friends. It’s a dad passing his old space LEGO® set on to his son or two friends helping to put together the latest Star Wars set. LEGO® is our past, present, and future. Click on the link below to print off a 31-day challenge calendar and don’t miss our 25 day Christmas challenge calendar too! We started with the regular size LEGO® bricks at the age of 4 and haven’t looked back. Year after year, his building skills have increased tremendously. His use of different types of pieces and his knowledge of how different pieces function is also blossoming. 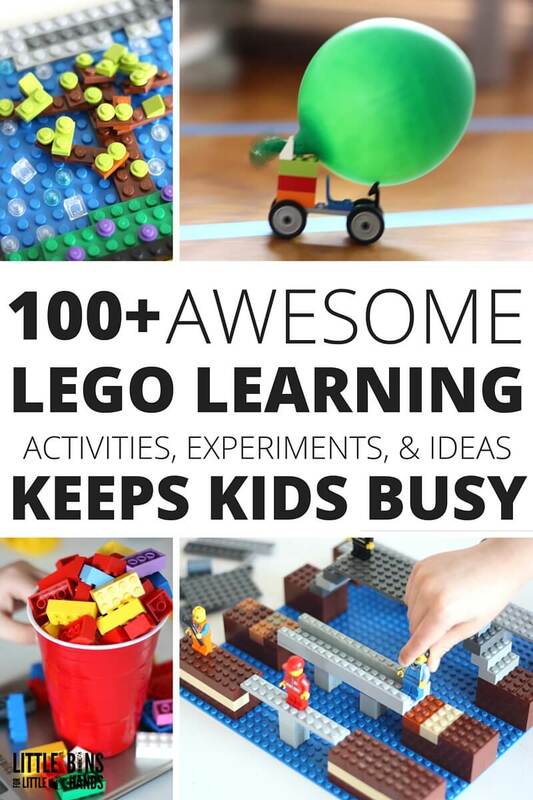 This year I put together a collection of many of our most popular kids LEGO® activities. The best part is that most of these fun activities can be done with basic bricks. This means it is accessible to everyone! OUR TOP 5 KIDS LEGO ACTIVITIES! 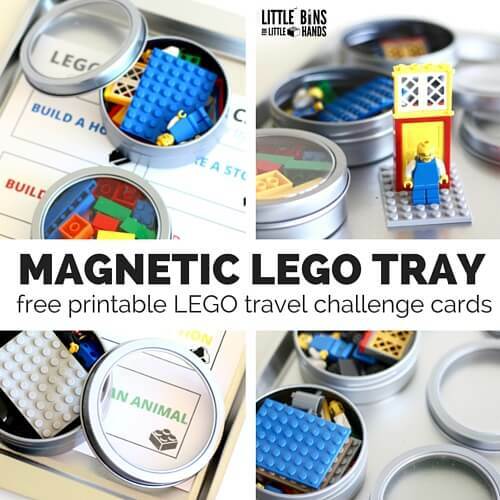 BUILD A MAGNETIC LEGO TRAVEL KIT! Click here to grab a free set of challenge cards and see how to put together this super easy set! Click on this link or photo to see the complete list and links to each post. From slime to puzzles to volcanos that erupt, so many cool ideas can be done with LEGO. Our kids LEGO activities show you just how far LEGO can take you. Did you know you can learn computer coding with LEGO? Click the link for details. More FREE LEGO Learning Pages for Kids! LEGO® makes the best homemade Christmas Countdown Calendar too.